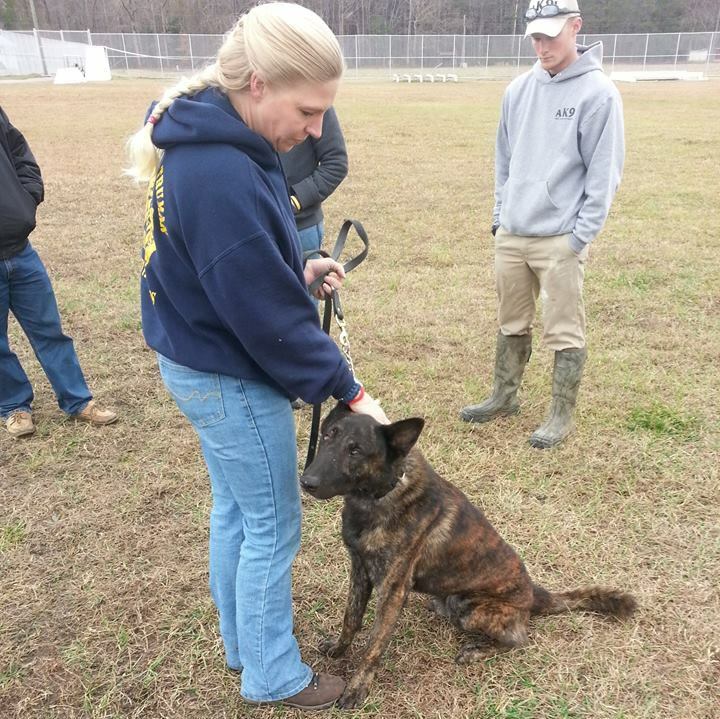 TopDogK9 Training and Rehabilitation, is your premier dog training and rehabilitation specialists with two facilities serving Virginia and Northeast North Carolina, as well as Lexington and the greater Kentucky areas. TopDogK9 is often the last stop for dog owners who have exhausted every option available and have still not found the help or results they need. Our innovative and highly-effective training approach consistently delivers results that surpass our clients’ expectations, creating the kind of happy and harmonious relationship that every dog owner dreams of. We will assess your dog in its home environment or our facility. After discussing your goals, we will put together a comprehensive training plan/approach to work towards achieving your goals, whether they be obedience and/or behavioral issues. All of our programs start with core foundation work and confidence building. We also cover issues on the walk (lunging, barking, growling, pulling, reacting to other dogs, etc. ), as well as all of the basic commands on-leash – Sit/Stay, Down/Stay, Place, Come/Recall. We also have many behavior modification protocols for more severe problems, or any other issues you might be experiencing. 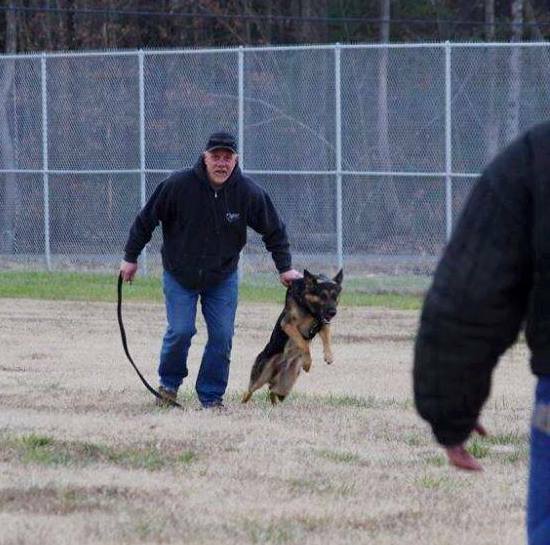 The TopDogK9 Training Way programs utilize a variety of training philosophies, tools, and techniques that can offer you and your dog freedom, safety, and reliability. 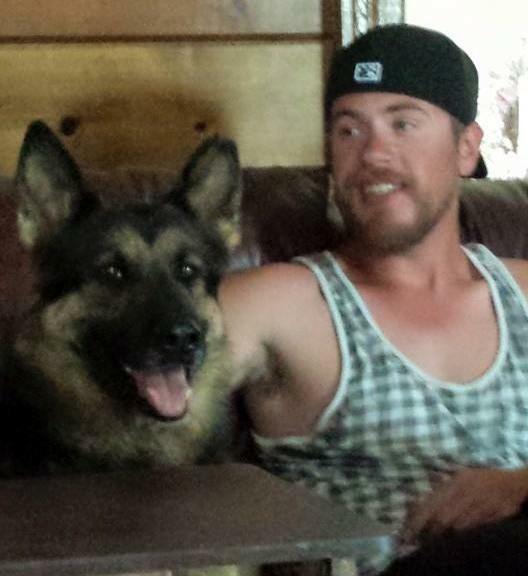 We use food/luring, games, prong collars, remote collars, treadmills and swimming. We specialize in state-of-the-art, low-level, communication-style E-Collar training. Our E-Collar program is like nothing you have ever seen, and is nothing like the E-Collar training of old. Contemporary E-Collar Training utilizes the softest, most gentle remote communication, and is one of the most humane and effective approaches to dog training available. 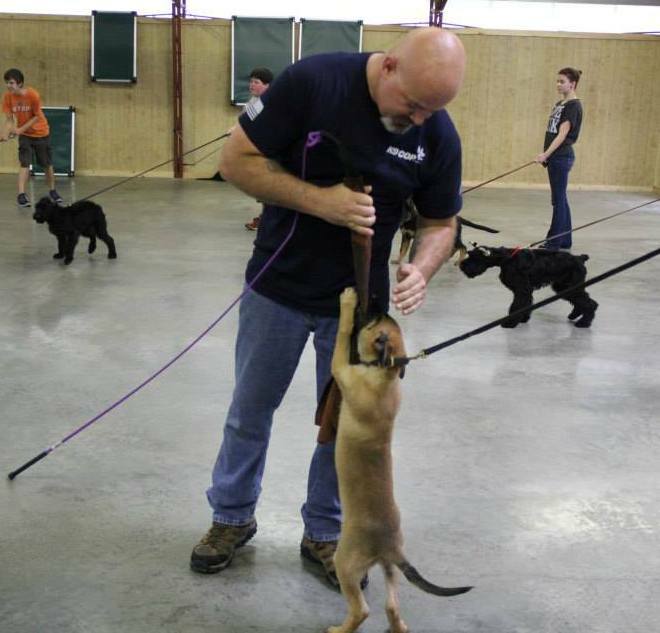 We view dog training as a team sport. Both the owner and the dog trainer are a team, and must do their part to ensure the dog is successful in its training. The trainer must be fully committed and honest with the owner and the owner must be fully committed to maintaining their dogs training. If the owners are not as committed as the trainer, in providing structure and boundaries to their dog, then we often find the dog going back to its old ways and bad habits. That is why we give follow up calls and tips to keep you and your dog on the road to success. Are you the right client for us? Are we the right trainer for you? We work with motivated owners, who desire a well-balanced, well-mannered dog and are willing to put in the work required to maintain the dog’s training. 1 Our unique approach to dog training is geared more towards addressing the fundamental state of mind of your dog, rather than strictly focusing on creating rehearsed behaviors. Our innovative balanced approach to behavior modification is very successful. We focus on fixing the problem and not interrupting or replacing the behavior with something more desired. This method is temporary at best and never stands up to distractions. We have found that if you don't address and fix the core issue through behavior modification, it will always return. 2 We believe in being transparent and up front with our clients, therefore we share videos, photos, and information on how we train dogs in our programs. We feel that clients should be comfortable working with us. 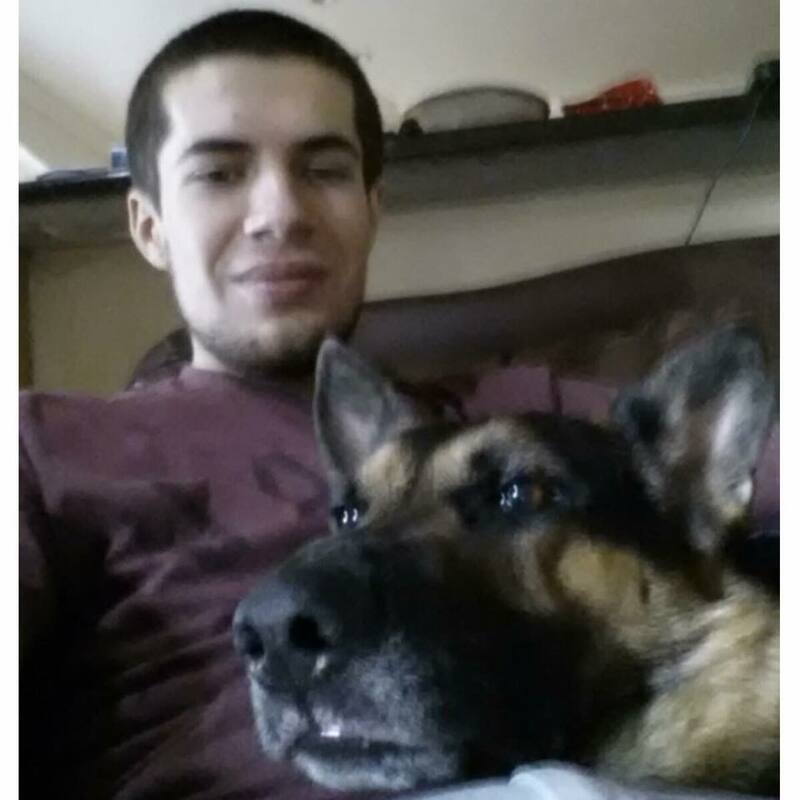 You will be well-informed on how and why we use different training techniques, and confident that your investment in the TopDogK9 Way will be successful and worthwhile. Are you the right client for us? Are we the right trainer for you? We work with motivated owners, who desire a well-balanced, well-mannered dog and are willing to put in the work required to maintain the dog’s training. 3 Our highly-regarded board-and-train program is the only program in the Virginia and Kentucky areas that is truly able to consistently provide world class results for the most severe behavior issues. TopDogK9 specializes in aggression rehabilitation, and successfully deals with the most severe canine behavior problems on a regular basis. By focusing primarily on problem behavior and difficult dogs, we’ve been able to develop a unique approach that not only transforms dogs, but also transfers seamlessly to the owners.